The Dornob Collective concert April 3 is part of the 1st Wednesday Concerts by the California Center for the Arts, Escondido. Experience the power of performance at the Center’s First Wednesdays music series, a free community music series that happens the first Wednesday of every month from September through June. 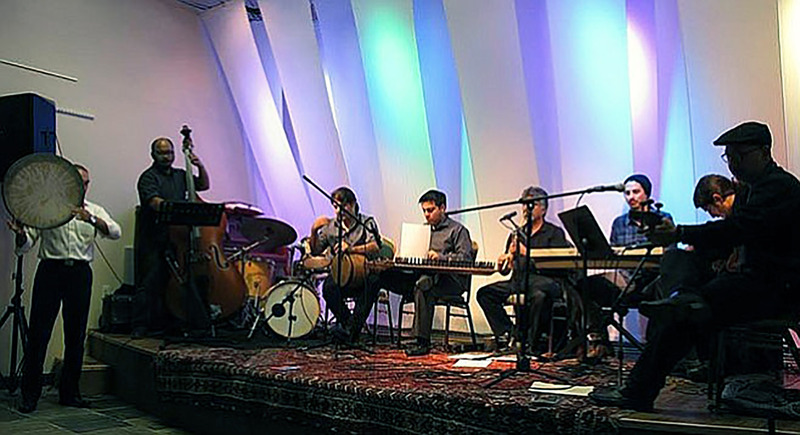 For April, First Wednesdays showcases Dornob Collective on Wednesday, April 3, starting at 6 p.m.
Dornob Collective is a group of musicians – now spanning two generations – who’ve been playing Persian music in San Diego since 1984. Tickets to the show are FREE and are handed out on a first-come, first-seated basis as you enter the venue. 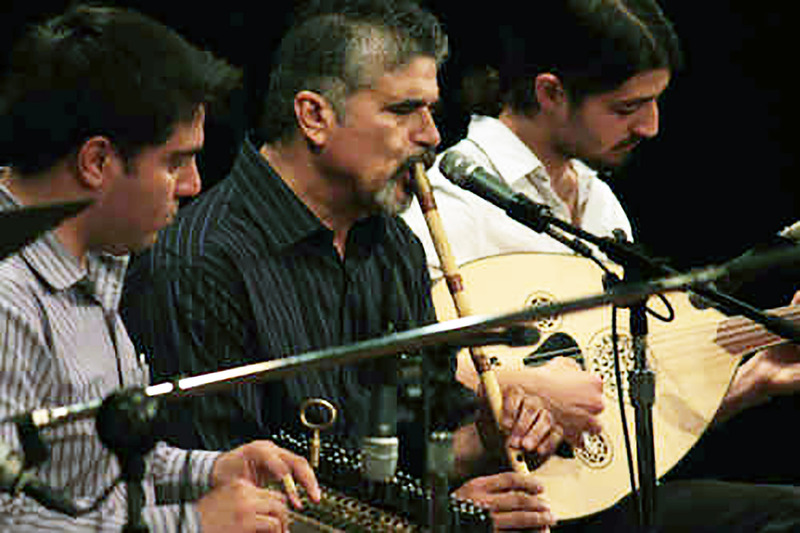 Doors open one hour prior to show time, and this year’s shows will be held in the Center’s Concert Hall starting at 6 p.m.
Dornob Collective will bring Persian music to the Center April 3.